U.S. equities were hit hard on Monday, pushing the Dow Jones Industrial Average down more than 600 points to cut below its 50-day moving average. Investors were spooked by more worries on the trade front with indications President Trump is set to tighten the clamp further with possible tariffs on imported vehicles. This, along with ongoing monetary policy tightening by the Federal Reserve, is causing a big reversal in sentiment. A combination of disrupted supply chains, higher import costs and higher interest rates isn’t exactly a combination set to bolster corporate profitability. And while a reprieve looks likely overnight and into the early Tuesday session — on reports China’s Vice Premier Liu He will visit the U.S. shortly to pave the way for higher level talks — significant price damage has already been done. With that in mind, here are five blue-chip stocks to sell. Although each is currently trading in the green as of this writing, they have all suffered significant pain in the past few days. 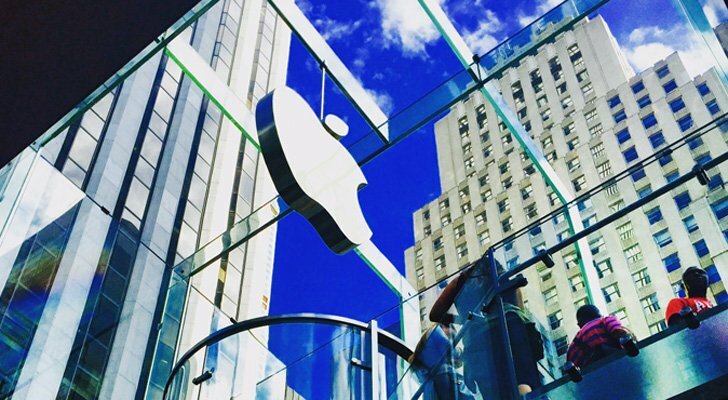 Apple (NASDAQ:AAPL) shares were hit hard on Monday. Specifically, shares dropped another 5% to return to lows not seen since late July, and now AAPL stock threatens a move below its 200-day moving average for the first time since late April. Not only has the company been in focus for faltering iPhone unit volumes, but the company is vulnerable to a worsening of the U.S.-China trade tension given its supply chain exposure. The company will next report results on January 31 after the close. Analysts are looking for earnings of $4.76 per share on revenues of $91.94 billion. When the company last reported on Nov. 1, earnings of $2.91 per share beat estimates by 13 cents on a 19.6% rise in revenues. Facebook (NASDAQ:FB) lost another 2.4% on Monday, threatening to fall below its late October low to hit levels not seen since early 2017. 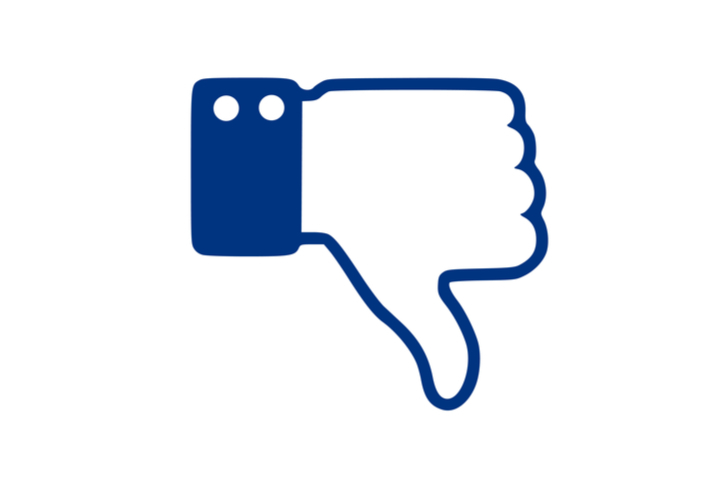 Already down nearly 40% from its summertime highs, watch for further downside in FB stock as the company comes under increasing political pressure with President Trump telling Axios last week that his administration is looking into possible antitrust violations by the company. The company will next report results on January 29 after the close. Analysts are looking for earnings of $2.19 per share on revenues of $16.4 billion. When the company last reported on Oct. 30, earnings of $1.76 beat estimates by 32 cents on a 32.9% rise in revenues. 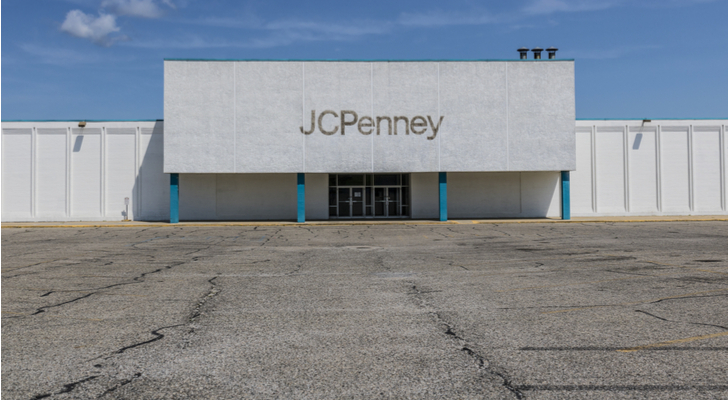 Shares of beleaguered retail heavyweight JCPenney (NYSE:JCP) are dripping to fresh lows as the company heads into the critical holiday shopping season. A multi-year turnaround plan has failed to gain traction. The appointment of a new CEO Jill Soltau formerly of Joann Stores, has failed to generate necessary excitement for JCP stock. The company will next report results on Nov. 15 before the bell. Analysts are looking for a loss of 59 cents on revenues of $2.8 billion. When the company last reported on Aug. 16, a loss of 38 cents per share missed estimates by 35 cents on a 7.5% drop in revenues. 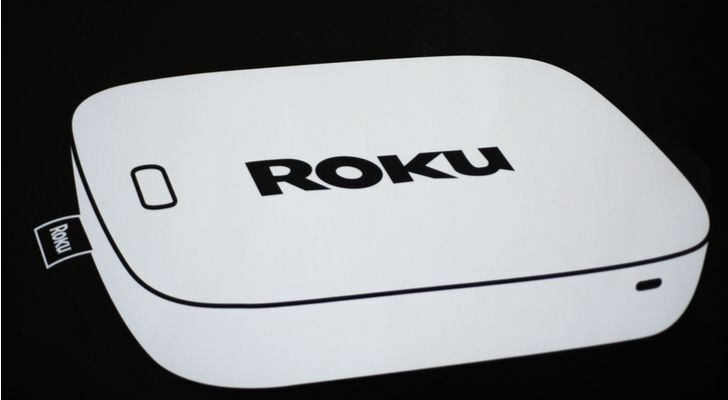 Roku (NASDAQ:ROKU) shares have reversed sharply lower, crashing down through their 200-day moving average for the first time since the company IPO’d back in February. This dip in ROKU stock comes despite the fact that the company reported solid quarterly results earlier in the month as well as solid user engagement and active accounts growth. Investors pooh-poohed the relatively smaller earnings beat as a sign of lost momentum. The company will next report results on Feb. 6 after the close. Analysts are looking for earnings of 2 cents per share on revenues of $261.3 million. When the company last reported on Nov. 7, a loss of 9 cents per share beat estimates by 2 cents on a 38.9% rise in revenues. 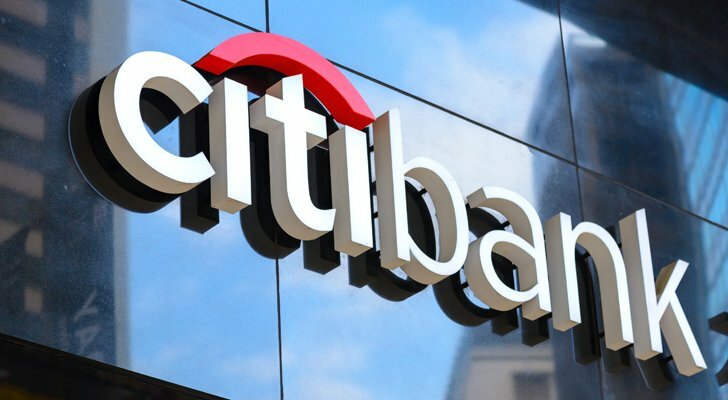 Citigroup (NYSE:C) shares are falling back toward their late October lows, setting up a possible violation that would put the 200-week moving average in play for the first time since 2016. Higher long-term interest rates continue to weigh on financial companies like C stock on concern pricier loans will weigh on mortgage and auto loan activity. The company will next report results on Jan. 11 before the bell. Analysts are looking for earnings of $1.65 per share on revenues of $18 billion. When the company last reported on Oct. 12, earnings of $1.73 beat estimates by 7 cents on a 0.2% decline in revenues. 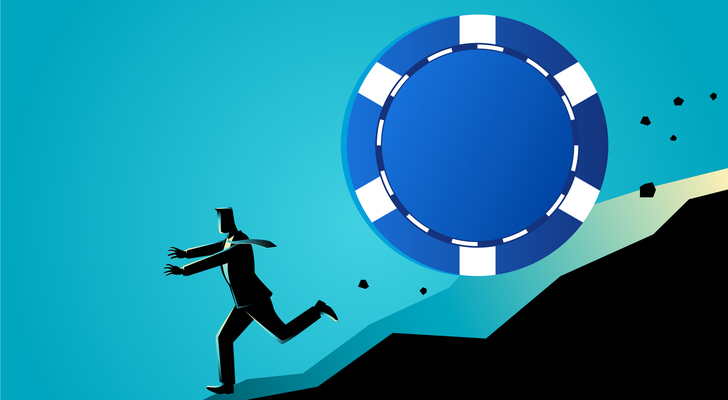 Article printed from InvestorPlace Media, https://investorplace.com/2018/11/5-blue-chip-stocks-that-have-been-slammed-hard/.